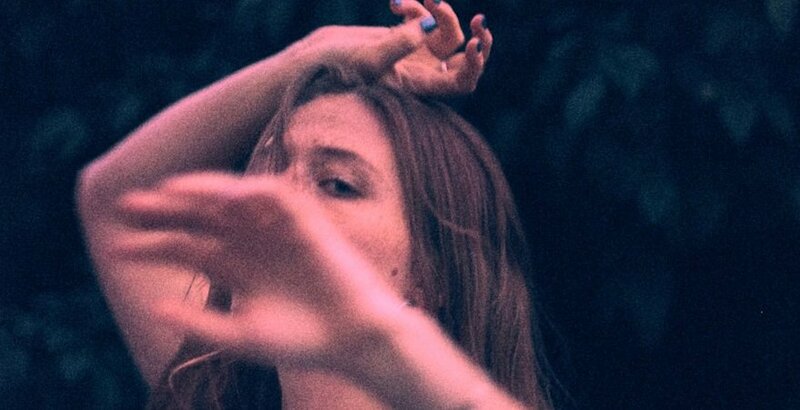 Bittersweet news for Maggie Rogers with the folk/pop singer dropping off a new song Split Stones but also announcing that she’ll be taking some time off. Rogers career took off very quickly off the back of a viral video that showed Pharrell responding to Alaska while she was at uni. She dropped her debut EP Now That The Light Is Fading soon after and toured the world following that. Presumably she’s taking some time off to live and turn that into new music. Stay in the loop with new music and events by joining our newsletter list.